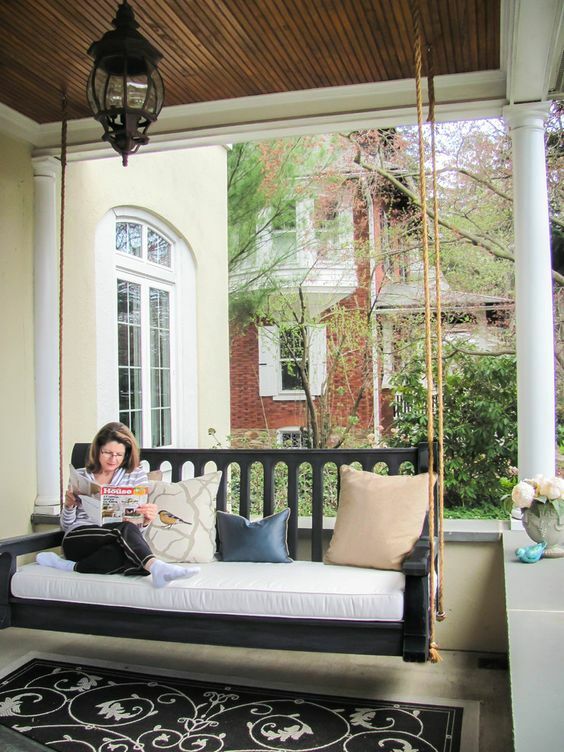 Porch decorating ideas that add livable space to your home or apartment for entertaining or relaxing is also a great way to add curb appeal to your home. 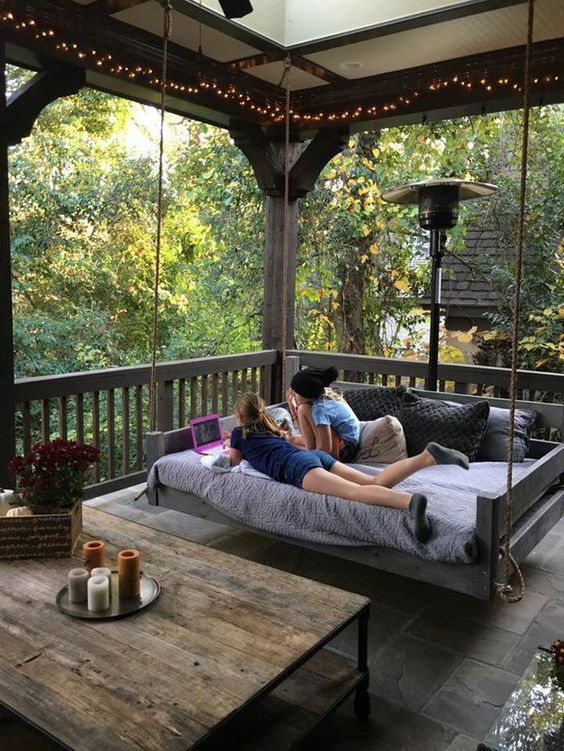 The addition of a day bed, swing, sofa, dining table, fan or heater can turn your porch into a cozy space you won't ever want to leave. It starts with taking stock of what you have to work with. Your flooring, walls, door and the size of your porch are your starting point. Changing anyone of these will instantly change the look and feel or your porch. 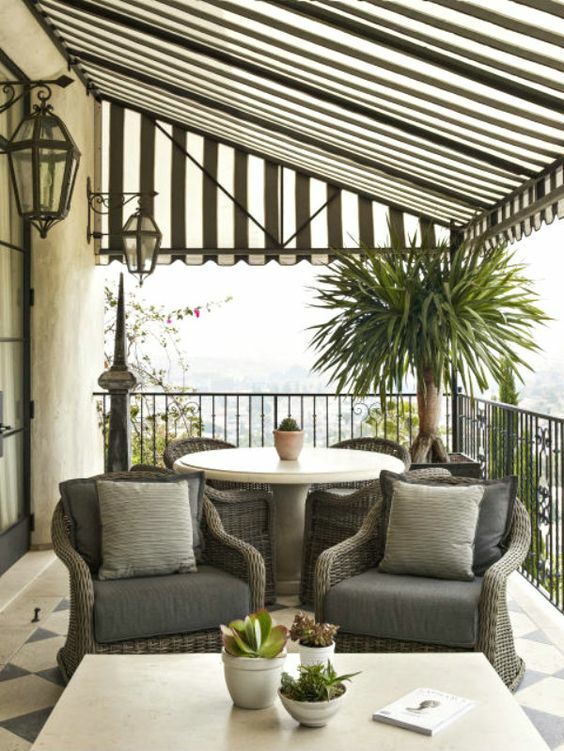 The trend is to make the outdoors and indoors one seamless space. That could mean moving walls, enlarging windows or doors and swapping out old for new. Extending inside living to the outdoors by using large French doors or large sliding doors makes your home feel larger, spacious and fresher. It blends the two lives of your home into one seamless design. 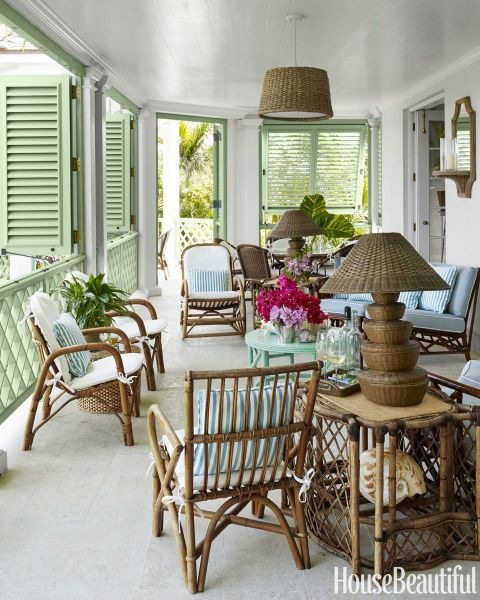 But its not until you add furniture like a side console, armchairs and pillows, that your porch will feel cozy and intimate. Once the bones have been established adding texture and color will visually make your home feel larger, more intimate and more interesting. I've lived in apartments with enclosed porches and turned them into dining rooms. Candle light flickers beautifully off dewy windows in winter and in summer the breeze would rush through open windows. 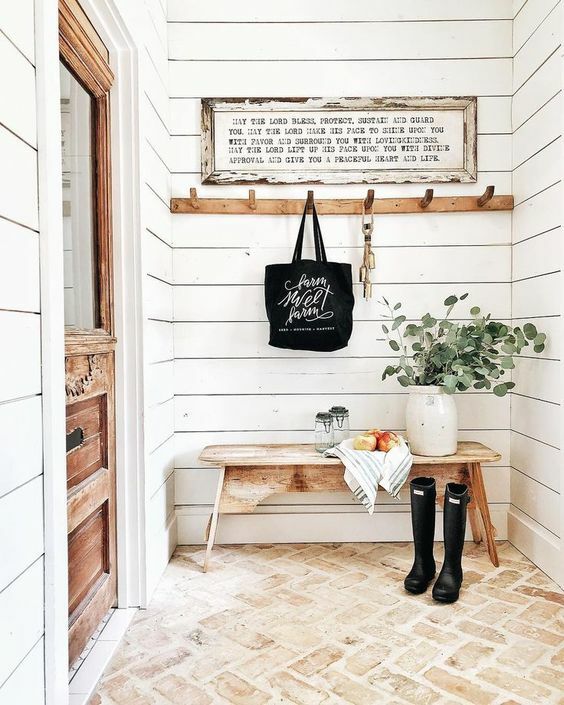 Many people leave their porches bare, or use them to store old bikes or shoes. This ignores a great decorating opportunity to maximize your curb appeal. 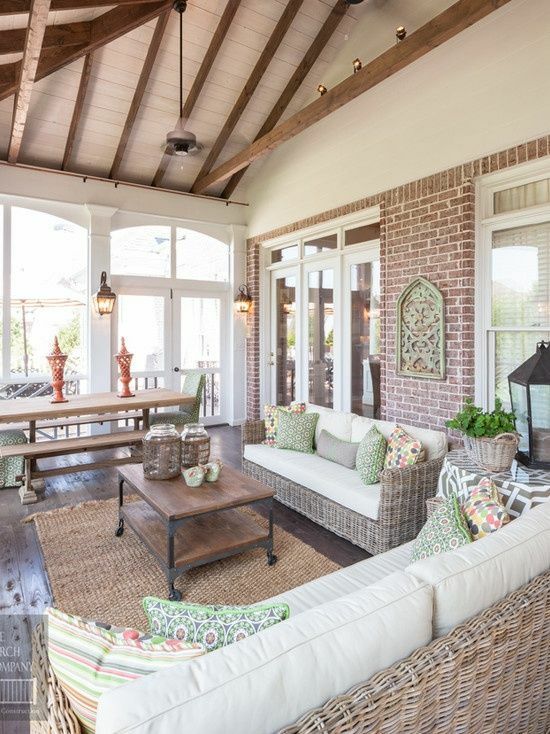 Porches are easy to decorate for a warm space that you can enjoy for hours. Somewhere to entertain, read or meditate. There are so many great decorating ideas here are a few for you to consider. If you live in an apartment block porch security isn't often an issue - but what about privacy? 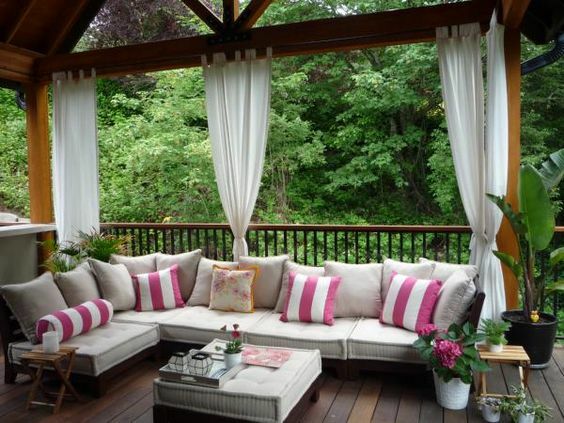 Simple porch decorating ideas include curtains, shutters and screen doors. Curtains are a great way to add texture and even privacy but if security is an issue it could be time to look into security doors or shutters. 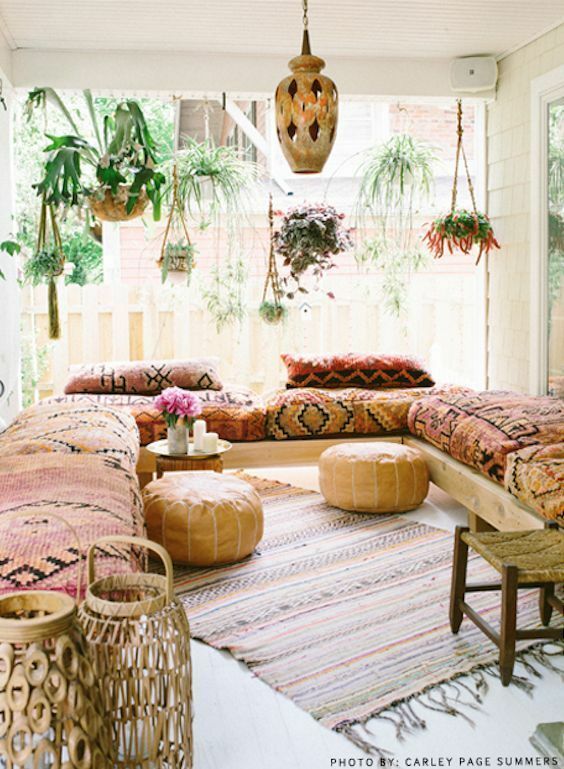 The last thing you want is to spent time and money decorating your porch with gorgeous cushions, rugs and flowers to find them missing in action. If you have security issues use heavy items that are unlikely to get moved or stolen. Large, heavy pots are difficult to move. So is a large solid dining table. It doesn't have to be expensive - just heavy! Don't forget privacy either! Use shutters, curtains or garden decor to keep your privacy in tact. 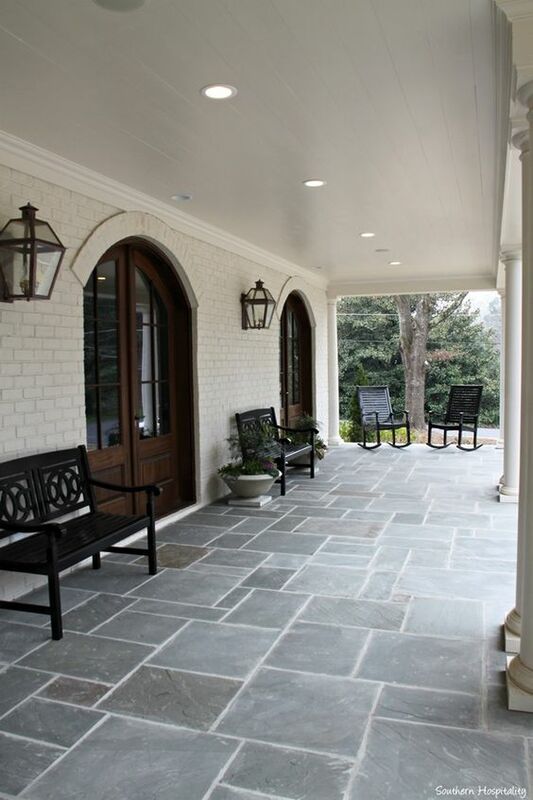 Your porch doesn't have to be big to create a wow effect. 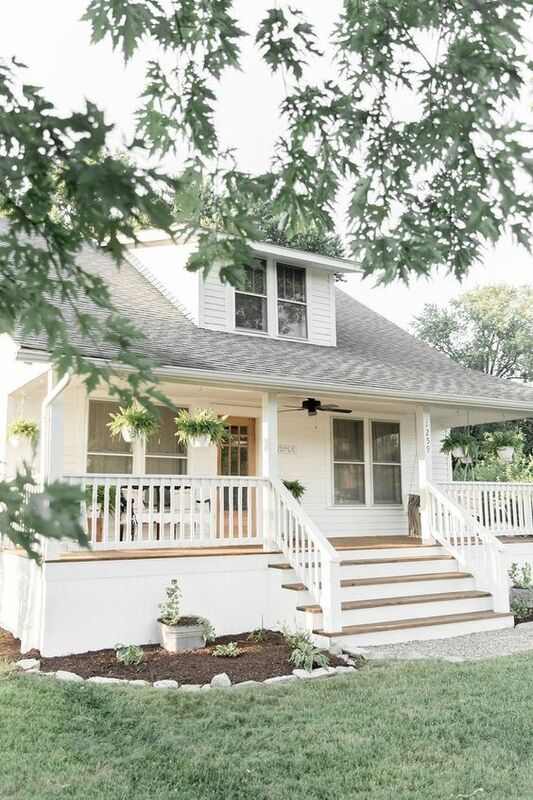 Even small porches can look inviting and colorful by framing your front door with good lighting and some landscaping. whether you intend to entertain. You can start your decorating design using the color scheme and style of the house as your base. It doesn't have to be complicated, in fact, restrained decorating can often be the best. 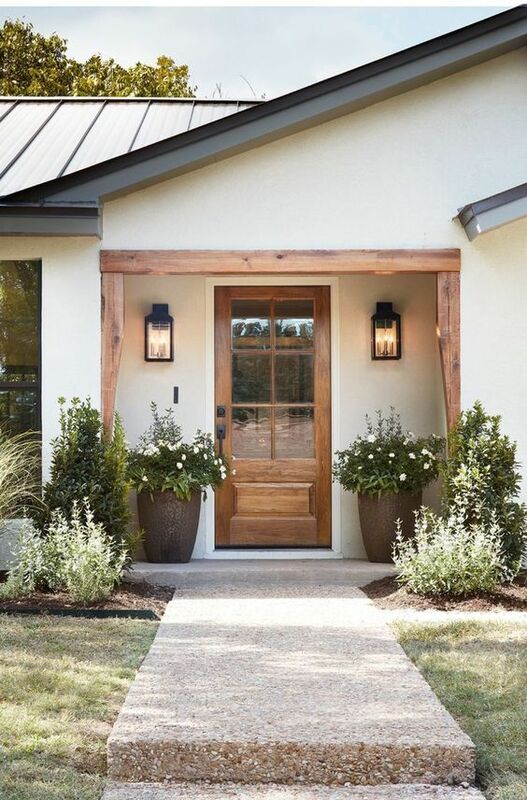 Accessories such as lighting, ceiling fans or heating are great permanent fixtures that make using your porch easy, convenient and enjoyable in summer or winter. 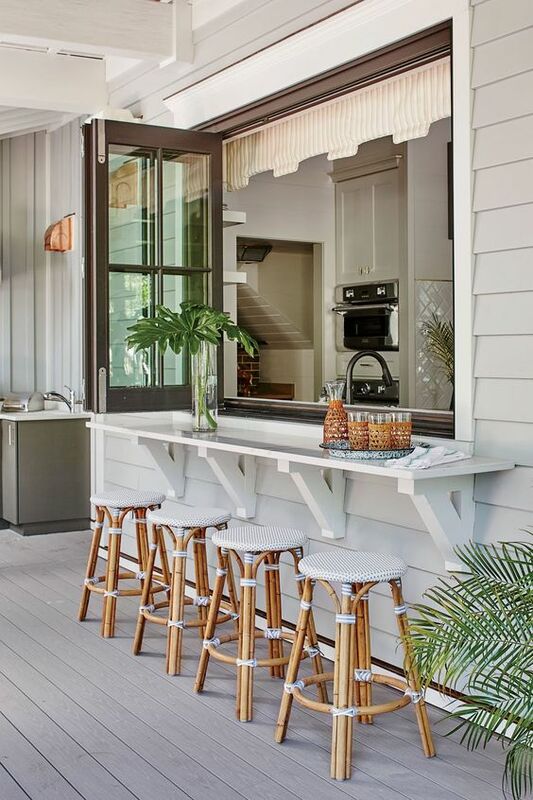 Large scale entertaining is probably more suited to the back porch. But I wouldn't rule out high tea or even burgers either which can also be a very cozy affair. Decorating both takes advantage of these spaces like the time I went to a wedding that was on the porch that weaved around the house. Small dining tables were set out on the rambling porch around the house for 80 people. It was wonderful. Porch storage means different things to different people. 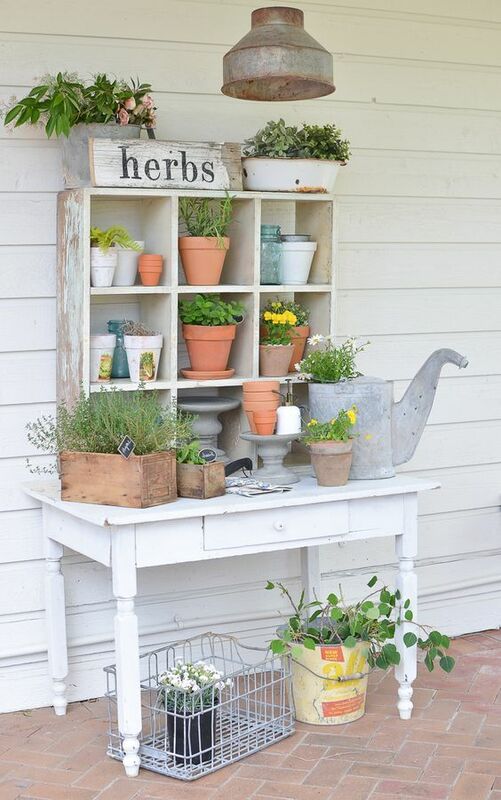 For some it means storing tennis or gym shoes in an old chest ready for next time for others its a great way to display flowers and pots. 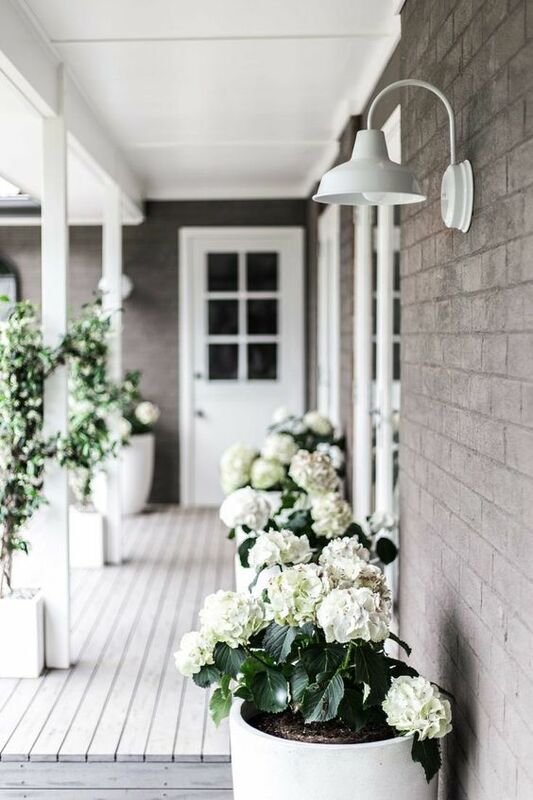 I think of porch storage for things like cushions, cutlery, rugs and other bits to make life a little easier particularly if you plan on using your porch as a mud room. 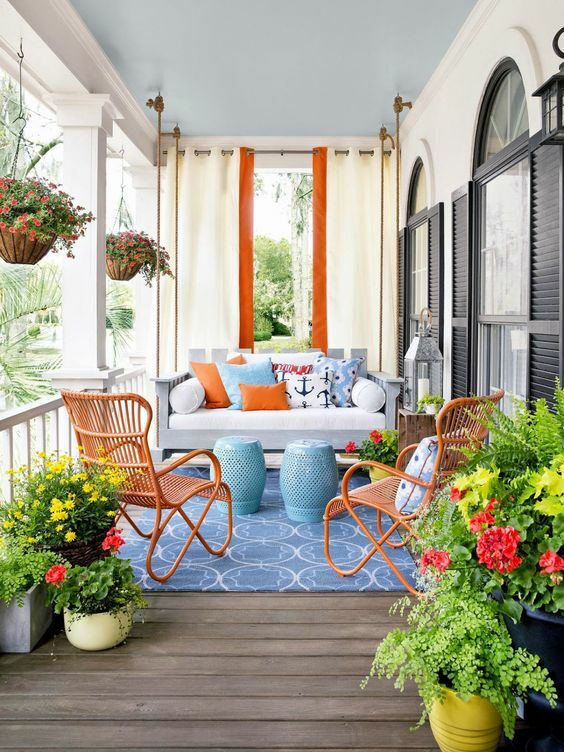 Use your outdoor areas like porches and balconies to extend your garden decor or increase the visual indoor space of your home or apartment. 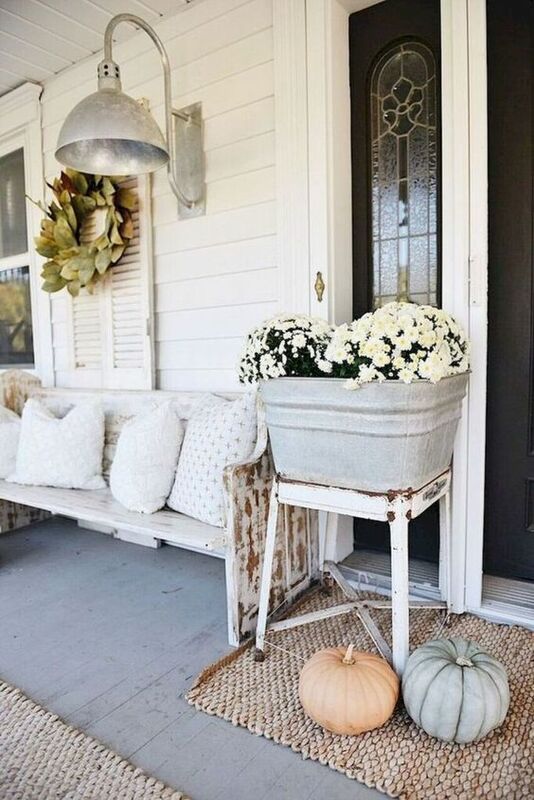 I hope you will use these porch decorating ideas and I'd love to hear how decorating your porch has made a difference to your lifestyle.